When will be Banacek next episode air date? Is Banacek renewed or cancelled? 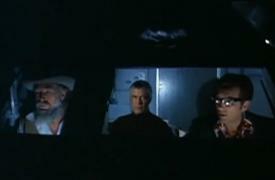 Where to countdown Banacek air dates? 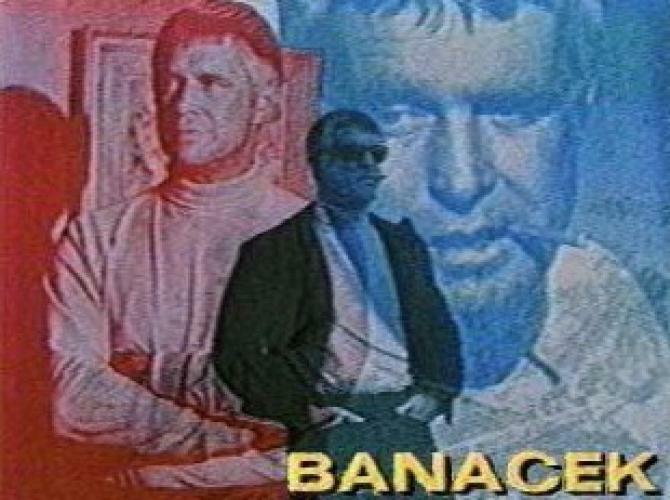 Is Banacek worth watching? Thomas Banacek is an investigator who takes on "impossible cases" for insurance companies. 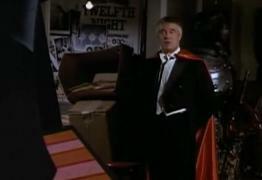 In return for a finder's fee, Banacek will find a missing insured item. If a football player disappears in the middle of a play in front of thousands of fans, or an experimental rocket engine disappears in full view of a hundred witnesses at an exhibition hall... Banacek is the man to find them. A valuable race horse goes missing... in the middle of a time trial in the few seconds when it is out of sight behind a billboard. An experimental rocket engine on display disappears in the middle of an exhibition... surrounded by a hundred spectators, when the lights go out for three seconds. An airliner makes an emergency landing at a desert airfield in Hangston, Nevada after a malfunction, blowing out all six tires. The next day, the sheriff informs them that the plane has disappeared without a trace and the fight engineer watching it was murdered. An amateur magician at a charity performance mysteriously disappears right before the police can arrest him for the theft of over $20 million in securities. Banacek next episode air date provides TVMaze for you. EpisoDate.com is your TV show guide to Countdown Banacek Episode Air Dates and to stay in touch with Banacek next episode Air Date and your others favorite TV Shows. Add the shows you like to a "Watchlist" and let the site take it from there.